i pretty much agree here. i think there is a force that pulls all godaddy valuations toward $1500. whether it’s worth $7 or $17,000 it will usually be pulled closer to $1500. 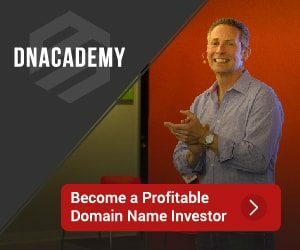 a willingness to LEND against the name at some percentage of it’s value at a fixed rate would be the only meaningful valuation for a domain. @Rathead, that would be a good indication as well.